The modern man isn’t content to be confined to just an office. He wants to get out into the open and explore the great outdoors. He wants to enjoy the nightlife of his city. He wants to travel the world, and above all, he wants to look stylish in any setting. 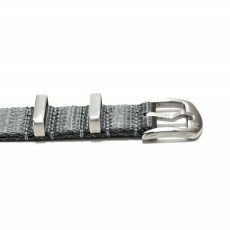 So why do so many watch companies focus on making timepieces that only work with a suit or with a man’s workout shorts? Zinvo believes a man’s timepiece should be able to go wherever he desires, and that gentlemen shouldn’t have to pay a steep price to enjoy that versatility. 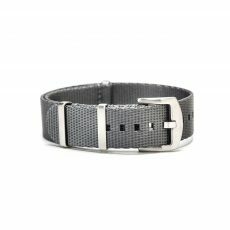 With Zinvo watches, men can treat themselves to luxury with a finely crafted, American made timepiece that is built from the finest materials. The brand seeks out premium components from Japan, Norway and Italy, combining the finest parts from the best sources to create timepieces unlike anything that’s been made before. 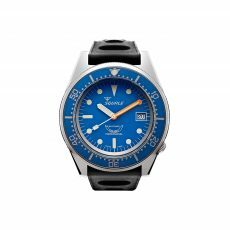 Durably crafted and water resistant at depths of up to 5 atmospheres, Zinvo watches can trek into the great outdoors yet still impress at a gathering in the board room, making them truly the perfect choice for the modern gentleman. Zinvo watches are available for purchase here at WatchBandit. Currently, the collection includes two styles and a limited edition timepiece. Many of the styles are available in multiple variations to suit every taste. 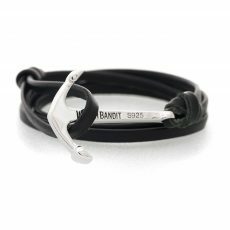 Prices range from $119 to $189, and WatchBandit will ship purchases anywhere in the world. This company has terrible customer service. Don’t buy their watches. They take your money but then don’t send you what you ordered. And when you contact them they just keep saying someone will get back to you in 24 hours. This had been going on since Xmas.